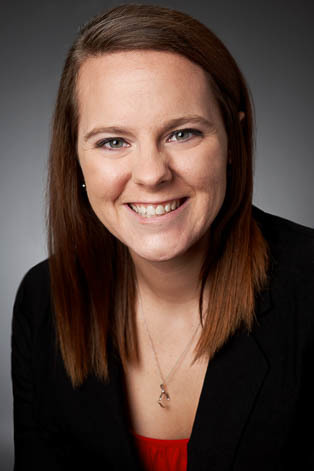 Katlynn Lanning has been employed by Riverbend Commercial Title Services since July 2013. She is responsible for assisting in commercial transactions and the production of title insurance. She also coordinates the ordering of title examinations, the filing of documents, and construction draw endorsements. Katlynn earned her B.A. from Northern Kentucky University in December 2012 with a major in Criminal Justice and minor in Psychology. She was previously employed with Nielson and Sherry, PSC.